Spanish is the second most spoken language on the planet and is the mother tongue in 21 countries. Over 400 million people speak Spanish worldwide and the United States alone is home to 40 million Spanish speakers. Hispanic countries and their populations have an enormous economic, political, social, linguistic, and cultural impact around the world. Ole Miss Spanish majors and minors study the language, linguistics, histories, literatures, and cultures of Latin America and Spain. Our students develop language skills in listening and reading comprehension; speaking and writing; and multicultural competency. The Spanish major at Ole Miss empowers our students to navigate complexity, diversity, and change, while developing talents that are highly sought in the workforce: Effective communication, problem-solving, analytical thinking, worldliness, and the ability to work with diverse groups of people. We guide our students to become global citizens with superior Spanish skills to make an impact on our interconnected world. 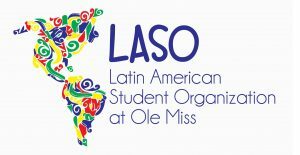 Over 130 students are currently majoring in Spanish at Ole Miss. Our Spanish graduates have gone into careers in education, research, communications, government, economics, accounting, business, banking, tourism, technology, journalism, translation, foreign service, cultural affairs, international diplomacy, fine arts, publishing, professional athletics, multimedia production, app coding, engineering, pharmacy, health care, and dozens more professions where our majors are applying their language and cultural expertise. Our weekly informal conversation group: Practice your Spanish, meet new friends, caffeinate your body, and exercise your mind. Our annual film festival features the latest movies from the Hispanic world. Also, our library has an extensive and ever-growing collection of Hispanic films for Hispanic cinephiles. 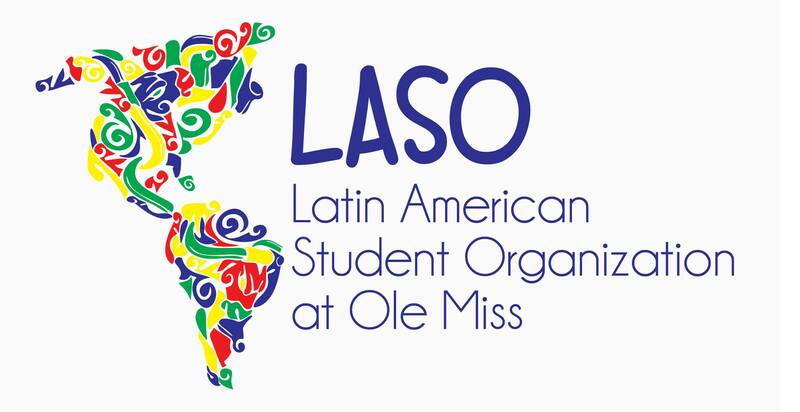 LASO hosts Latin American cultural celebrations and social events for students at the University of Mississippi. Go Away! We encourage all of our majors and minors to immerse themselves in the study abroad experience. The Study Abroad Office offers dozens of programs in Spanish-speaking countries where students at all levels of Spanish study a variety of linguistic, literary, and cultural topics. Sigma Delta Pi, the National Collegiate Hispanic Honor Society, is the only honor society devoted exclusively to students of Spanish in four-year colleges and universities and is the largest foreign language honor society in existence with over 150,000 members. In the Department of Modern Languages, the Delta Iota chapter of Sigma Delta Pi recognizes outstanding achievement in Spanish among students at the University of Mississippi. Each spring semester, the Spanish faculty invite outstanding students to join this prestigious honor society. For more information, contact the chapter director Dr. Jason Klodt. The Spanish faculty at the Department of Modern Languages consists of eight tenure-track professors and four instructional professors, whose expertises include Hispanic sociolinguistics, second language acquisition, colonial Spanish literature, Nahuatl, Spanish-American literature, Al-Andalus, Aljamiado, premodern Spanish literature, Spanish cinema, and Hispanic women writers. Our Spanish classes feature low faculty-to-student ratios allowing students to work closely with the Spanish faculty. Scholarships, fellowships, and assistantships help many students study Spanish. Modern Languages awards scholarships to students of Spanish, the College of Liberal Arts awards additional scholarships, and other financial support is available from the Office of Financial Aid.